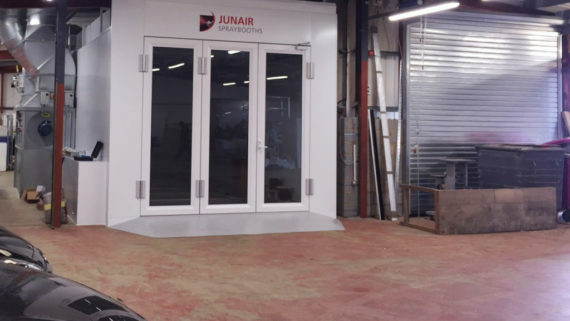 Following the success of their Junair Commercial Vehicle spray booth installation fitted with Junair’s award winning QADs, Plaxton Bus & Coach builders have wasted no time in deciding to install the QADs in to an additional booth at their site in North Yorkshire. 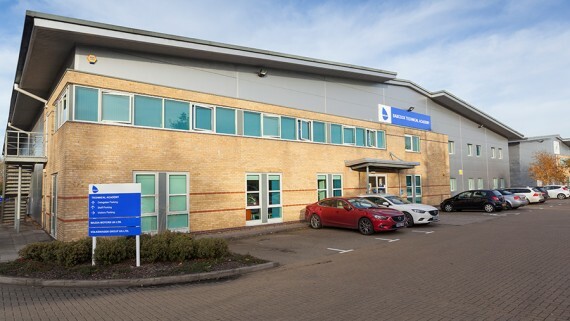 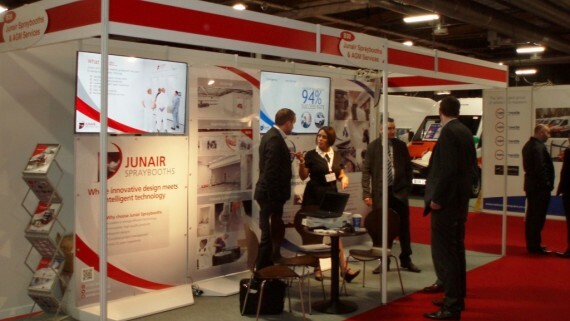 Plaxton are part of the Alexander Dennis family, the UK’s biggest bus and coach builder. 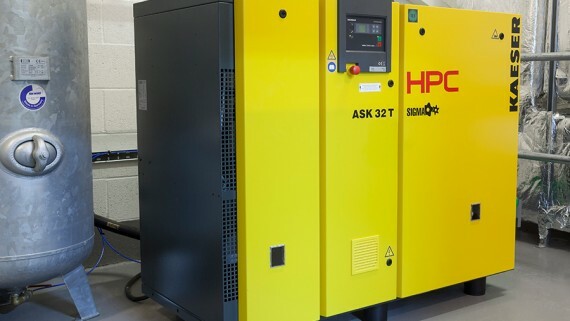 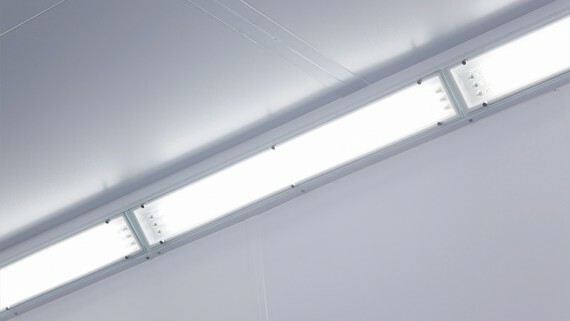 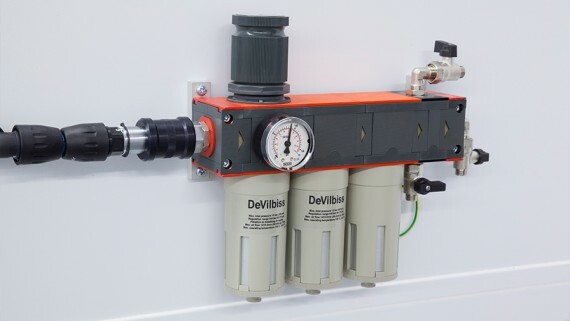 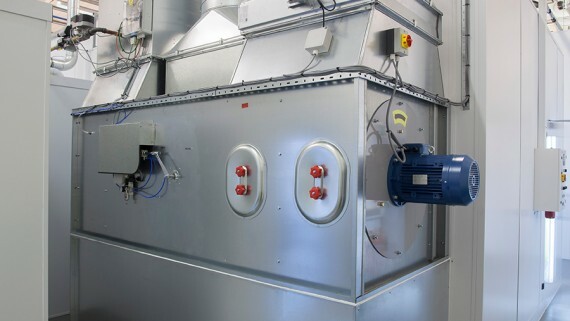 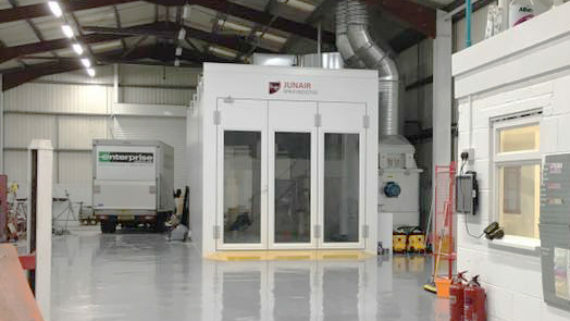 The time and energy savings generated when Junair QADs are retro-fitted to any make of existing spray booth make them a very attractive option in these times of rising energy costs. 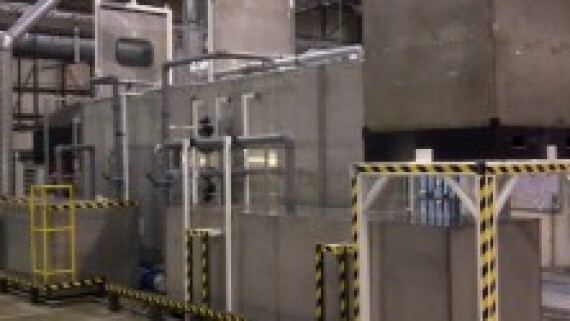 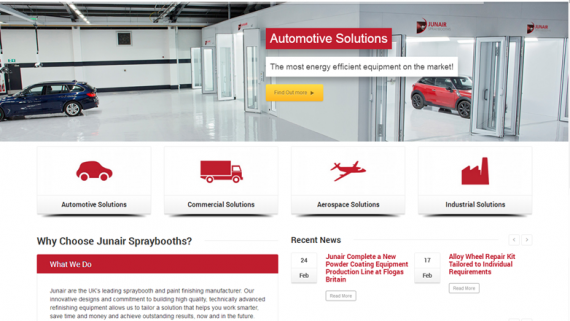 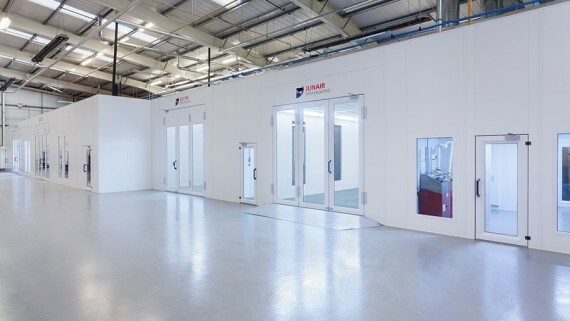 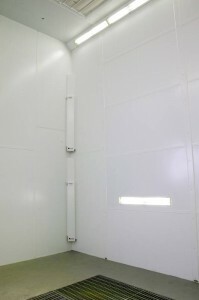 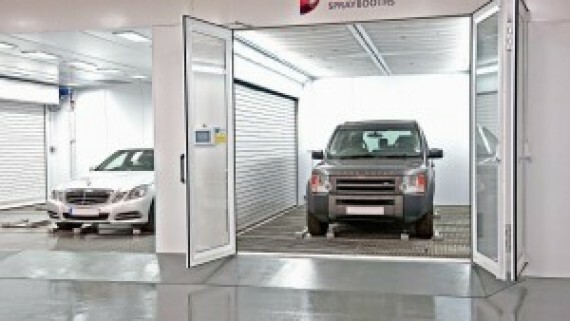 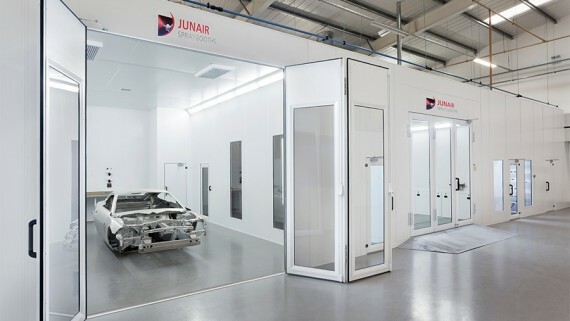 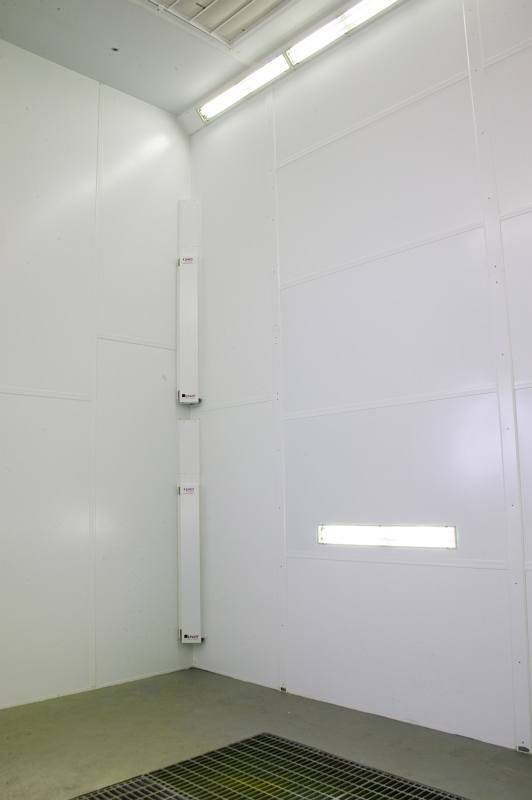 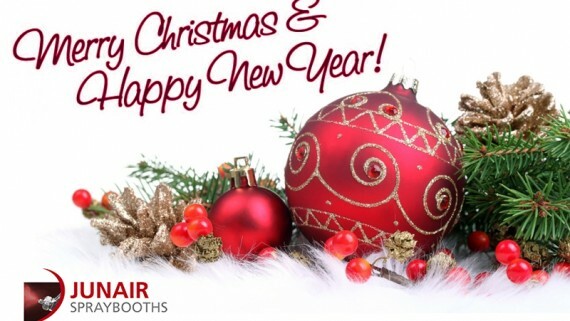 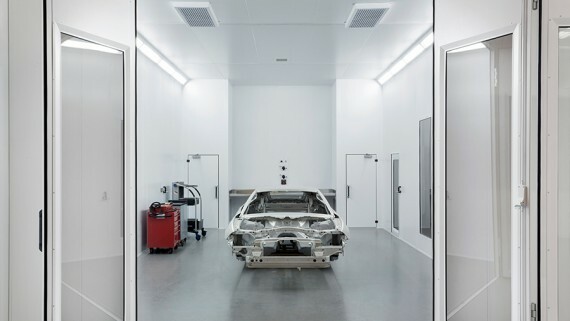 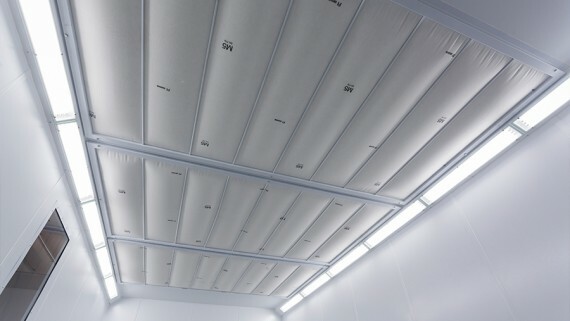 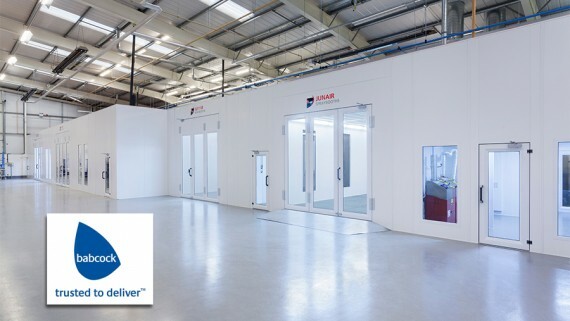 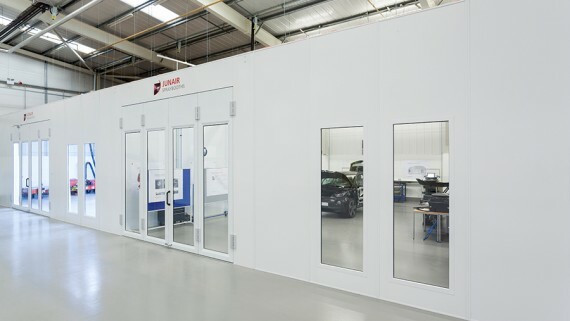 Mitigate against increasing energy costs, find out more about industry leading Junair Spray booth equipment.